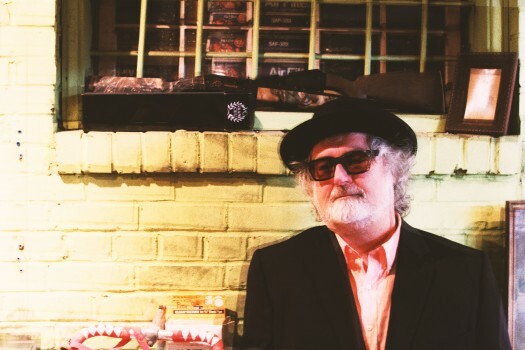 Scott McCaughey has created a companion Spotify playlist to accompany each of his Monkees tribute songs, one for each member of the band. Every two weeks until Of Monkees And Men‘s release, a new playlist will be released, along with Scott’s tribute song for each member. Check out the playlists here, and enter to win the contest. The more playlists you follow, the better chance you have at winning. Of Monkees And Men is out August 19th. Pre-order on CD/LP from Yep Roc, or pick it up digitally.